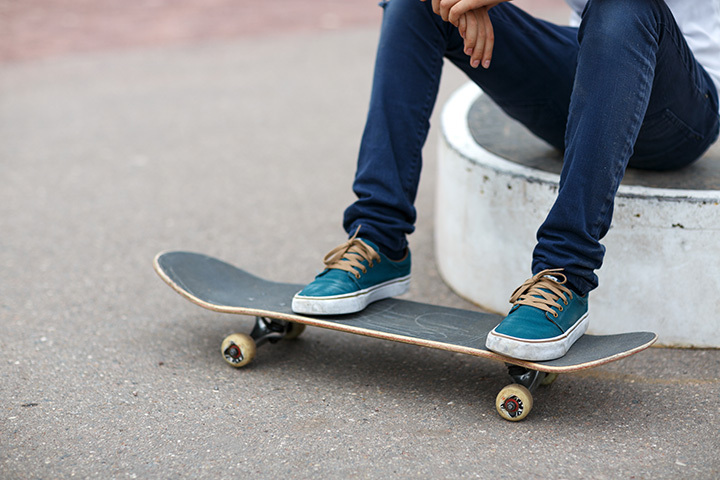 Located in the Ben Johnson Cultural Park on Lynn Avenue, (two blocks north of Main and Lynn and adjacent to the Gazebo, this premier skate Boarding Park is focused toward healthy activities for families and kids. The "Make It Happen In Pawhuska" Committee, City of Pawhuska, Chamber of Commerce, Osage Casino, local kids and a prestigious Tony Hawk Grant funded our Park, which was built by Native SkateParks LLC. Skating is free and at your own risk. Helmets, padding and safety precautions are always recommended.